This episode is dedicated to all fans of the imperfect subjunctive… and to those of you who are terrified of it! 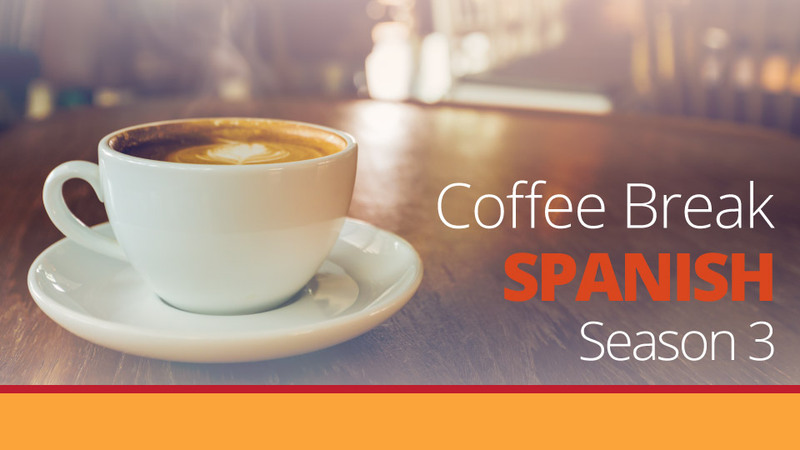 After listening to Mark and Alba’s discussion about all things hypothetical, you’ll be 100% confident in using the Spanish imperfect subjunctive. In addition, Alba talks about her favourite parts of Madrid, and José introduces some ways to express surprise in the intermedio. 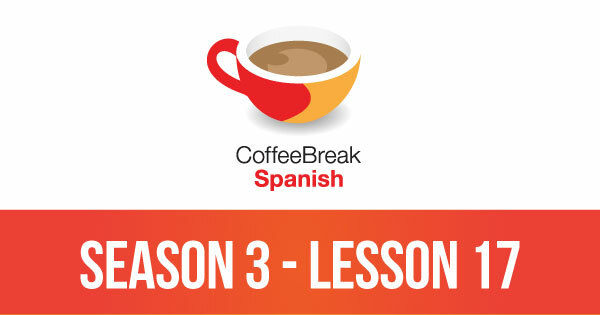 Please note that lesson 17 of Season 3 was originally known as lesson 317 of Coffee Break Spanish. We have renumbered the lessons of each season as lessons 1-40 to make things more simple for our listeners.